The Witcher 3: The Wild Hunt is an incredible game by itself. It’s also a very big game, you could easily spend 100 hours playing and still have more to do. I think this is the reason it took me so long to get round to playing the Hearts of Stone expansion, I was all Witchered out. But I’m glad I finally did because itwasn’t long before I was reminded why I love this series so much. It’s worth noting up front that to even play this downloadable expansion they recommend that you’re level 32 which is pretty close to end game. There will also be general spoilers for the Hearts of Stone quests in this review. Once again we take control of Geralt of Rivia, resident monster hunter and all around problem solver of this world. 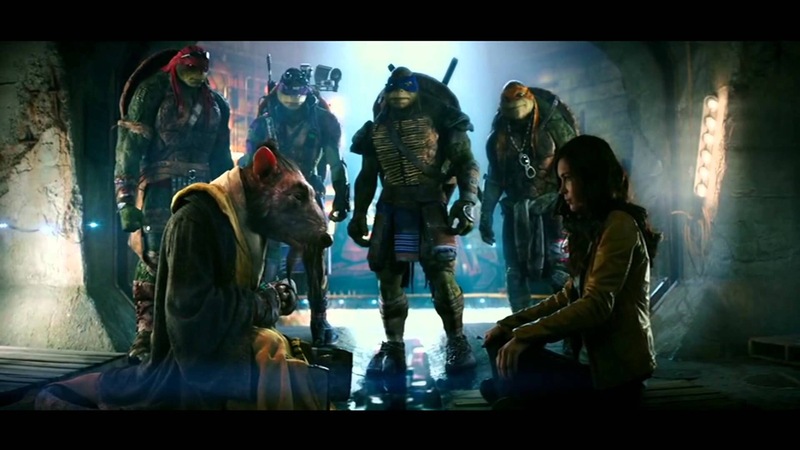 He takes on a seemingly innocuous contract to slay a monster in the sewers. This ends up being a pretty annoying boss fight that turns south and ends up with Geralt imprisoned on ship destined for a far away land to be executed. 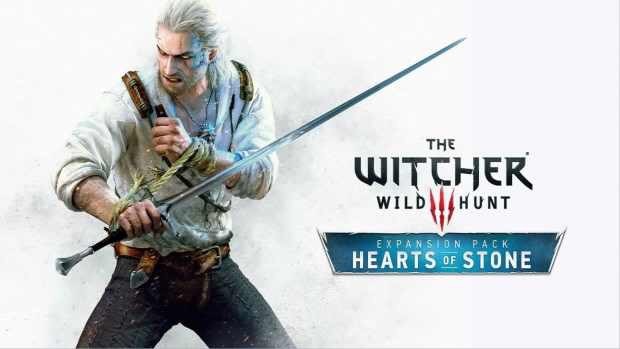 This is where the real story begins, a mysterious man appears and offers Geralt a way off the ship if he in turn helps this disturbingly sinister man out with his problems. You’re tasked with fulfilling 3 requests to repay your debt that take you all over the surrounding countryside of Novigrad. They haven’t added any new landmass for you to explore in this update, instead they made good use of some areas that you wouldn’t visit during a normal play through of the main game. This meant a lot of the areas felt new even though they technically weren’t. The first quest I embarked on was to show Vlodimir Von Everec one last night on the town, sounds simple enough right? Well it turns out that he’s been dead for quite a while. You end up having to go and resurrect him from their family crypt and let him possess your body so he can go and attend a wedding party. 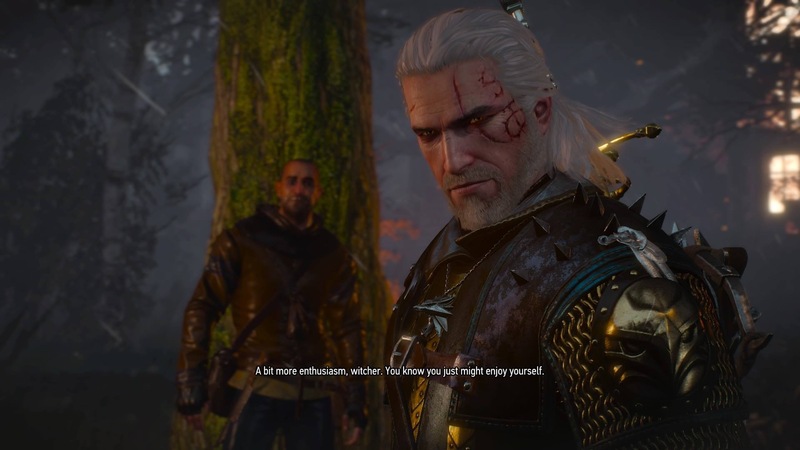 This leads to some great comedic moments where Vlodimir is being his outgoing, womanising self in Geralt’s body which is a complete contrast to his regular stoic personality. This is a great example of how the Witcher subverts your expectation that it’s just another stuffy, self serious high fantasy game and shows that it’s not afraid to get completely ridiculous and light hearted from time to time. The next task I embarked on was to retrieve some important documents from an auction house. The owner was less than cooperative so you end up planning a heist mission to get into the auction house’s vault. You even get a choice of which specialists you recruit to breach the vault door and scale the building. I love situations like this where they insert modern story concepts into the fantasy world of the Witcher. The final task culminates in a sort of twisted retelling of the Beauty and the Beast story, giving you a glimpse of everyone’s dark past. There are some tough choices for you to make along the way influencing whether certain characters live or die. The most important of these giving you a time limit when deciding your answer just to ratchet up the intensity one more notch. Other than these story missions (which can take around 10 hours to complete) they do add in a few extra bits and pieces. There’s a new weapon and armour enchanter who can add unique upgrades to your equipment. A snazzy new all black suit of Witcher armor to collect throughout the quests. They do add a new Witcher contract too where you have to try and find someone’s lost friend but it seemed very uneventful, unless I messed it up in some way and missed something (which I have done before). Overall I really enjoyed this expansion, it doesn’t really fix any of the problems people had with the base game. The item system is still a bit clunky to navigate and the game can still slow down and stutter if there are lots of enemies on screen. They’ve said they would try and make some more improvements to the performance of the game this month when they release the next expansion though. If you were like me and not sure if you were ready to come back to the game I would definitely recommend it just for the new quests alone. Ever since I was a kid I loved movies. When I was really young I loved Disney movies. The delightful animation and catchy songs with a dollop of lovable characters captured (along with a whole host of pre-schoolers) my imagination. I remember proudly proclaiming that ‘Ariel had turned into a fewman’ when I was about 3 years old. Though I would say that Alice in Wonderland was my ultimate favourite. The story of a girl who is not interested in what the grown ups want her to do, who retreats into her own fantasy world populated by white rabbits, dodos, smoking caterpillars, and ruddy faced queens spoke to me. I wanted to retreat into that world and away from the one where I was constantly told what to do, and how to behave. I found it hard to understand the world in which I lived, and so Wonderland with it’s bright colours and nonsensical ways made much more sense to me. It was a world where anything could happen and was not constrained by convention, something I never really got along with. As the years progressed so did my knowledge and taste in movies. I bawled my eyes out when Littlefoot thinks his mother’s returned, only to find out it was his shadow all along. As I grew up in the 90s there was a lot of classics from the times, Cool Runnings was always popular. I think my grandmother can still recite the entire scripts of Home Alone II, Look Who’s Talking 2, Three Men and a Little Lady and Sister Act II: Back in the Habit from them being on repeat whenever my brother and I were at her house. I used to make her watch Mr Nanny with the brilliant acting skills of Hulk Hogan, right until the end when I would get scared and make her turn it off. I think she’s still annoyed about that. During this time my parents were getting a divorce, and as would become a pattern in my life during tough times it was to films that I turned for comfort and support. Mrs Doubtfire was timed just right for this maelstrom in my life. Like everybody else I was entertained by the antics of Robin Williams drag act, the scene where he has to seamlessly switch between himself and Mrs Doubtfire for an inspection from the comically dour Mrs Selna in particularly entertaining and a great example of the physical performance Robin Williams became famous for. Seeing a story about other kids going through the same heartbreak that I was brought a great comfort in the sadness that I was feeling in that time. At a time when I felt along in the world with no one to turn to, Robin Williams, Sally Field, and Mara Wilson were there for me to let me know that I wasn’t alone and there are others out there who have experienced similar emotions. As the 90s gave way to the 00s and adolescence started rearing it’s head the movies I was watching also started to mature a little. Along with the usual teen fare of the time like American Pie, She’s All That, and Mean Girls. It was at this time however that my tastes starting diverting away from the mainstream. I had an old television in my room, so I was able to easily sneak up late at night and watch all manner of movies I was far too young to be watching. I saw Stand by Me at 11 and cried like the little girl I was. It was these late night television sessions that I credit with really helping to shape my view of the world. I was able to explore the worlds of the weirdos, the strangers, the eccentrics. People like me. On the night of my 13th birthday Channel 4 screened Trainspotting, the second feature film from Danny Boyle who would go on to be an Oscar winner for Slumdog Millionaire. 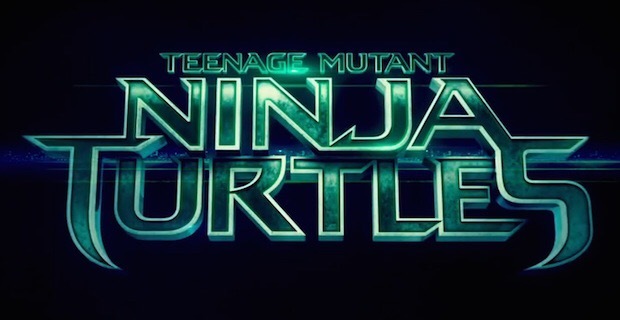 This was the first ‘grown up’ film I really, truly loved. I watched it at least once a week for at least a year. As I have previously mentioned on this blog, Trainspotting is a story of outsiders, not just that, but outsiders who don’t care about and actively reject the mainstream ‘ I chose not to choose life: I chose something else. And the reasons? There are no reasons. Who need reasons when you’ve got heroin?’. As a teenager who from a young age had struggled to fit into the tiny town where I was raised this spoke to me. I’m not saying that I rushed out and tried heroin (to this day I have never stuck a needle in my arm, that bit seemed kinda yucky) but it was here that I learnt that it was OK to go against the grain and choose your own life with it’s own rules. When I was eighteen I packed up my bindle and waved goodbye to my mother as I set off to find my fortune in Sunderland. After quickly finding out this is not possible in Sunderland I settled on plan B and decided to study media production. Though I watched many new movies, studied them and was even a member of the film soc. 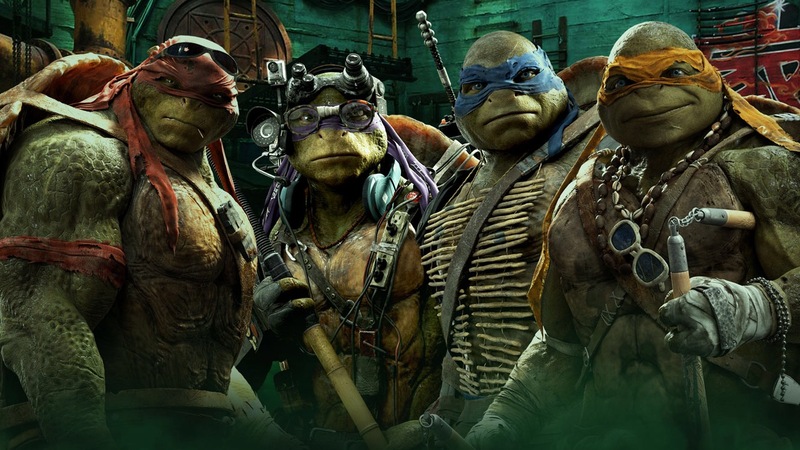 I began to feel my love of movies wane a little. I still watched as many as possible, but I found that they were being used for as a distraction or something to have on in the background as I did work or looked at cat pictures on the internet (this was the naughties, it was still funny back then). This movie slump lasted through graduation and taking my first tentative steps in full time employment. I thought my movie spark was gone. Then one night, when I was in my mid 20s I decided to watch Tommy, the rock opera penned by The Who about a deaf dumb and blind kid, who can sure play a mean pinball. I don’t know what it was, it could have been the blindingly brilliant visual feast, it could have been the wonderful songs, it could have been any number of things. Whatever it was something clicked inside of me and my love of cinema came back with avengeance. I had seen Tommy before as a teenager, and though I always enjoyed it, it was not until the viewing on this fateful night that I well and truly understood what I was looking at. It was genius in movie form. Thus began a renaissance for my love of movies, I was able to enjoy movies even more than I had when I was younger and on a much deeper level. As well as being amazing for so many reasons Tommy will always have a special place in my heart for reigniting my passion for movies. Before I was very selective about what I would watch, and would randomly take against certain genres but now I’ll watch and (mostly) enjoy everything and anything. So, why do I love movies? I love them because they’ve brought me worlds I can get lost in, they’ve brought me characters that have helped me through tough times. They have helped me to bring more of an understanding of our world through the stories they bring. We all have that one form of art that speaks to us, that we can turn to when we need it. It can be used to express yourself in ways you never thought possible. For some this is artworks, for others music. For me, it’s movies. I am very late to the Diablo party. It’s a video game series I’ve always heard talked about in high regard but I didn’t have a PC good enough to play the older titles. Thanks to it making it’s way to consoles I was finally able to see what I’d been missing out on. 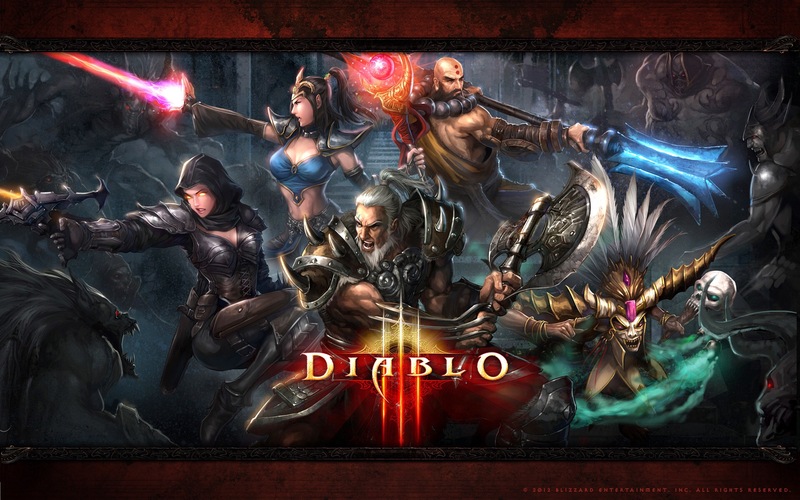 Traditionally Diablo games are played with a mouse and keyboard like most MMO’s, you click on enemies to attack them and it helps you navigate the complicated menus. So for the PS4 version that had to adjust the menus and the combat to better fit a controller. The combat side of the game translates perfectly but the menus were quite fiddly. Even after multiple hours with the game I would still mess up and end up on the wrong screen or accidently sell something. Luckily Diablo III is a very forgiving game, if you do sell something by accident every merchant has a record of everything you’ve sold and you can buy it back for only a little more than what you sold it for. This was one of the main things that impressed me about the game. They’ve done away with many annoying things you usually have to do in RPGs. Every character can generate a magic portal to take you back to town if you need to sell items and when you’re done you go back through it and continue exactly where you left off . You can sell any type of item to any vendor, no running round to find the armor guy just to offload that crappy shield you picked up. Almost every new area has a waypoint that you can teleport to easily from town. Little things you probably just accept in other games but it’s refreshing to see a developer make these quality of life improvements. One of the big things that attracted me to this game was that you can play the full story co-op, with up to 4 players either locally or online. I wanted a game my fiancée Danielle and I could play together that wasn’t too demanding gameplay wise and this was perfect. The game is played at a top down view so both of your characters can run around independently but you can’t go too far away from each other so no one gets left behind. Each player gets to make their own character, with their own items, gold and experience. Gone are the days of player 2 getting the short end of the stick and having to be Luigi or something. I chose to make a Crusader who’s a slightly more defensive warrior type with a sword and huge shield. While Danielle went with the Demon Hunter who’s an archer that gets access to a host of animal companions like a bat, wolf or even a hog (much to her delight). 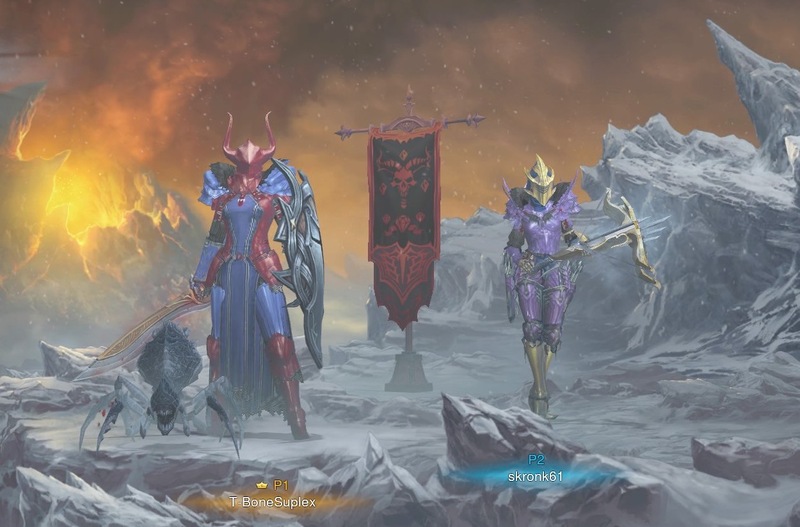 We didn’t really plan it but these characters went really well together, I would wade into the hordes of enemies and pull their focus while Danielle rained down pointy death from afar. This game is all about loot. You’re constantly picking up better armor and weapons throughout the levels and it’s never not exiting. Regular enemies and chests will drop a few items but when you beat a boss or uncover a secret chest they explode in a fountain of coloured items. It’s a great complement to your victory over a boss as everyone dances round their corpse collecting goodies, it just feels good inside. There are a lot of different armor sets to collect so the look of your character is always changing. You can dye each individual piece to your liking and even make it invisible in case you don’t like the way a helmet covers your characters face but still want the bonuses from wearing it. You can even change the way weapons look so if you have a strong bow that looks boring you can give it the design of a legendary one but keep all the stats of the original. They really went above and beyond on these features, Blizzard is the same company that makes World of Warcraft so they probably have a lot of experience with what gamers want for outfitting their characters. 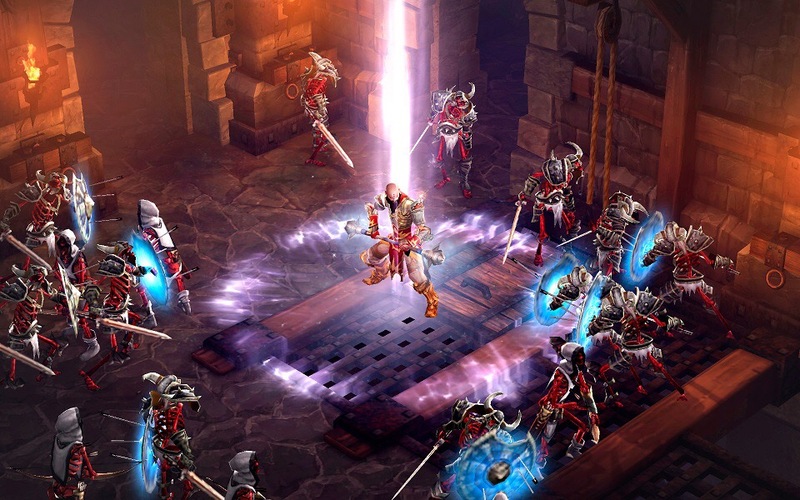 Diablo III really does encourage you to play the way you want to play. Once you get far enough in the game there are 11 difficulty levels to choose from. We played the first 4 acts on Normal but by that point we were steamrolling everything so we upped it to Expert. This made the final battle an actual challenge, we had to come up with strategies and actually dodge the boss’s attacks which we hadn’t had to worry about before. You can change the difficulty at any time from the pause menu so if you get in over your head you can always fall back to Normal. I love this part about the game because it means even if this is your first ever video game you could still beat it and be finding cool items but if you’re an RPG veteran you’ll be rewarded for playing on harder difficulties with more gold and XP. The main story mode is made up of 5 acts in this version of the game, each one sees you explore themed areas and ultimately fight a big demon boss at the end. Unfortunately the story was the weakest part of the game for me. There’s just nothing special about it, it’s your standard video game fantasy story you’ve probably heard 100 times before. Your hero sets off on a globe trotting quest to save the world by defeating Diablo’s demon generals before confronting him yourself and your character is the only one in the world who has the power to do this. Granted, they don’t really take the story that seriously themselves because most of the characters are usually cracking wise as long as the world isn’t in imminent danger. There were charming characters along the way though. My favourite was Zoltun Kulle who is an evil ethereal wizard you’re forced to bring back from the dead because you need his help. He follows you round on one quest constantly saying evil things and trying to recruit you to help him take over the world while your character politely declines. I really wish we could have taken him through the whole game. 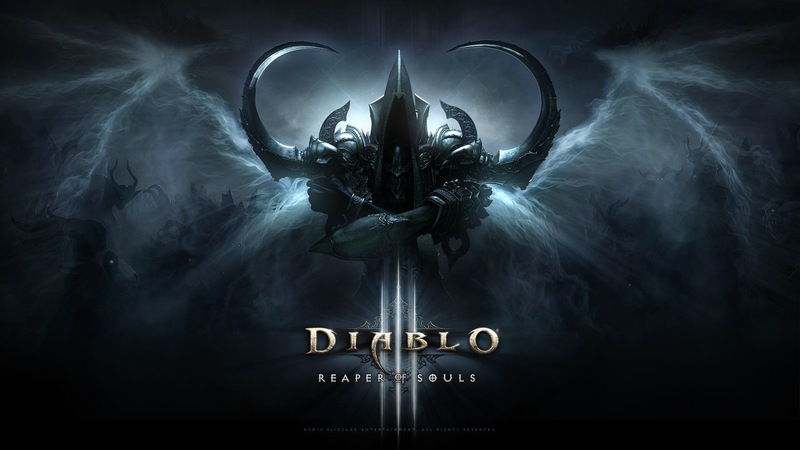 Overall we really enjoyed our time with Diablo III, we played the whole game co-op locally and it worked perfectly. If you’ve been curious about the series this is a great jumping on point and it can be enjoyed by players of any skill level.